First Line: On the day of the miracle, Isabel was kneeling at the cliff's edge, tending the small, newly made driftwood cross. Tom Sherbourne has done something that hundreds of thousands of other young men didn't: survive four years on the Western Front. 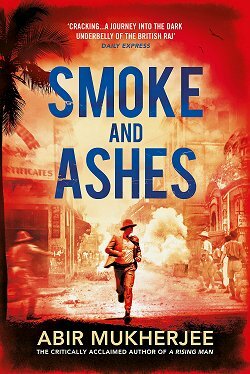 When this World War I veteran returns home to Australia, all he wants to do is to forget, to find a job where he can be of use, and to be left to himself. He takes a job as the lighthouse keeper on Janus Rock, nearly a half day's journey from the coast of Western Australia. It is a life of isolation. The supply boat comes four times a year, and shore leave might be granted every other year at best. To this life, Tom brings a young, vivacious, and loving wife, but years pass, and after two miscarriages and a stillbirth, Tom sees that the wife he loves more than life itself is wasting away before his eyes. One morning while tending those tiny graves, Isabel hears a baby's cry on the wind. It is not her imagination. A boat has washed ashore. Aboard are a dead man and a tiny living baby girl. No one has taken better care of the Janus Rock Lighthouse than Tom Sherbourne. Everything gleams; every bit of machinery runs smoothly; and his records are meticulous. Tom is an intensely moral man, and he wants to report the man and infant immediately, but Isabel has taken the baby and clings to her like a drowning woman to a life raft. Against his better judgment, the incident is not reported, and Tom and Isabel claim the baby as their own and name her Lucy. For Isabel, life is idyllic for two years. Then leave is granted, and the family of three return to shore where they are reminded that there are other people in the world, and their decision has ruined the life of one of them. 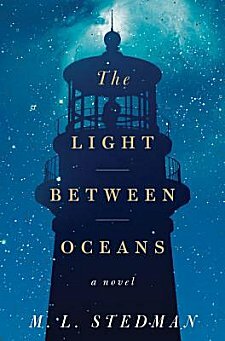 You would never dream that The Light Between Oceans is a debut novel. The isolated setting of Janus Rock is indelibly drawn: the wind, the birds wheeling in the air, the crashing of the waves, the steady brilliance of the light at night. 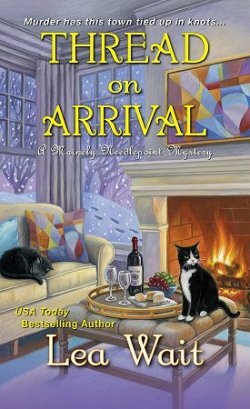 The sights, the scents, the sounds-- they all live in the mind as do the streets and the inhabitants of the small town of Partageuse where Isobel's parents live, and where Tom, Isabel and Lucy spend their infrequent leave. It's impossible to read this book and not become totally drawn in by the characters: the withdrawn and haunted Tom, the bold and laughing Isabel, and all the people who call Partageuse home. It was also impossible for me to read this book and not to choose sides. One of the major images of the book is this meeting of opposites. Janus Rock stands where the warm Indian and cold Antarctic Oceans meet. It's where the taciturn Tom and the ebullient Isabel live. It's where a brilliant light flashes continuously throughout the dark nights. It's where a bad decision is made for all the right reasons. The town of Partageuse continues the image. I was completely caught up in Stedman's story. I was staunchly in Tom's camp, and I wanted to shake sense into Isabel, but these are not one-dimensional characters, and as the story progressed, I finally put away my outraged sense of right and wrong and let wave after wave of consequences toss me onto the rocks. All I could do was watch... and feel my heart break for these people. You won't find any easy answers in The Light Between Oceans, but you will find a beautifully written and sensitively told story about people who make mistakes and learn to live with the aftermath. I highly recommend this book. I keep hearing wonderful things about this book! It must be special to rank an A+. It is very special, Kathy. Cathy - Oh, this sounds absolutely haunting! The setting and atmosphere itself are enough to draw me right in. And I love it that the characters and story are complex enough so that there aren't easy answers. That makes for a really rich story. Very rich, Margot. Stedman can tie your emotions in knots as you read. Thank you for the review...I think I need this one! 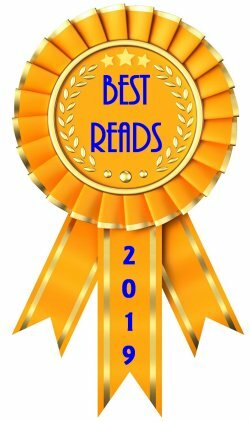 I hope you get a chance to read and enjoy it, Missy! This is the second rave review I've read about this book. At first I didn't think I would read it, but now I'm definitely going to get it. 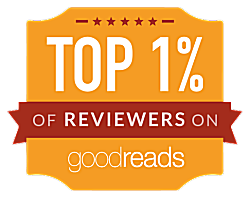 I got it because of certain factors (lighthouse, Australia, WWI) but was blown away by the writing and the story. This non-cover junkie has to agree with you on that. It's gorgeous. You're welcome. You've got a nice-looking blog, by the way!